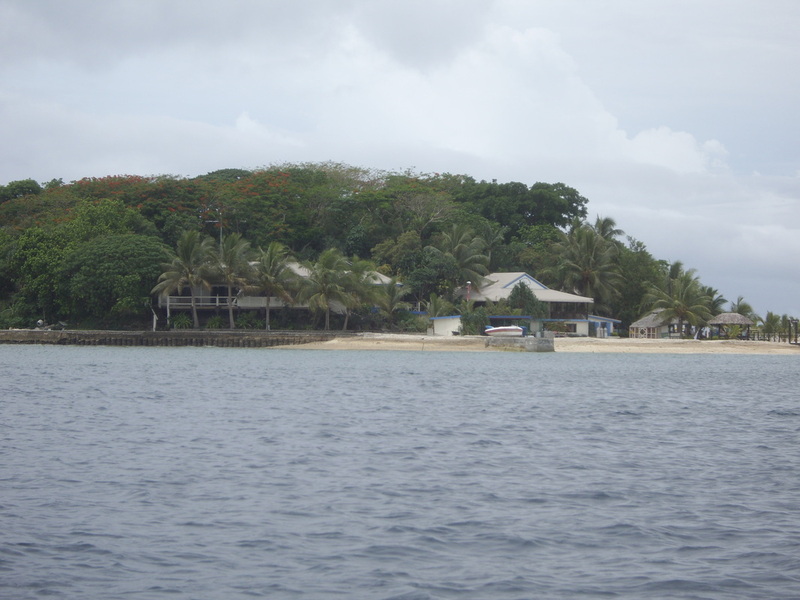 The climate in the South Pacific Region is mainly tropical with only minor changes between seasons. The dry winter months are between April and November, when temperatures are mid 20’s C (70’s F). The wet season is from December to March when there may be heavier rainfall and occasional cyclones. Many couples choose to honeymoon in this region or even plan an island wedding. Whatever your reason if you haven't yet experienced a holiday in this part of the world you definitely need to put it on your "to do" list. French Polynesia, Pitcairn, Easter Island, The Cook Islands, Niue, Tonga, Samoa, Tokelau, Wallis, Futuna and Tuvalu. 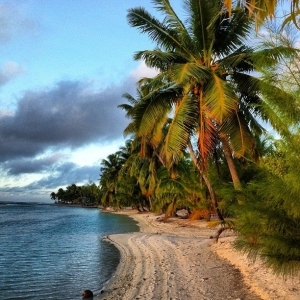 Some of the more popular islands to visit include Tahiti, Moorea, Bora Bora, Rarotonga, Tutuila, Savaii, Upolu. The Melanesian islands stretch south from New Guinea to the Solomon Islands, including Vanuatu, New Caledonia and Fiji. 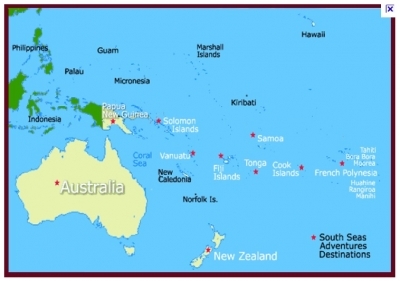 The Melanesian islands are made up of a mixture of nationalities from French, British and Melanesian with a scattering of many other nationalities represented. This is mainly due to the World War 11 influence in the area. Micronesia has experienced settlement from countries such as Germany, Japan ,Britain and The United States during the war and there is much to see in relation to these settlements. Often Micronesia is not included with a South Pacific Itinerary due to the difficulty in flight destinations. In order to fly to Guam from Australia it is necessary to fly via Cairns. Because of this it is not a popular tourist destination for Australians. If you do however decide to visit Guam you will be very surprised. 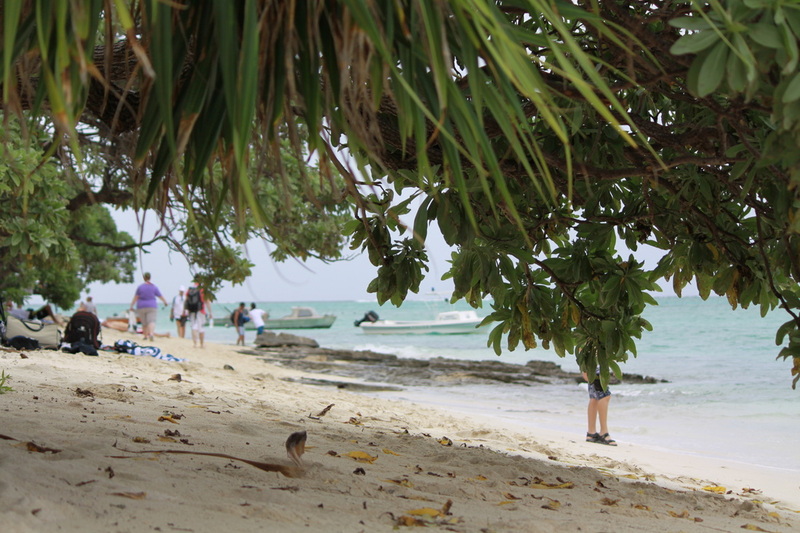 The island has a lot to offer and a unique mixture of cultures.